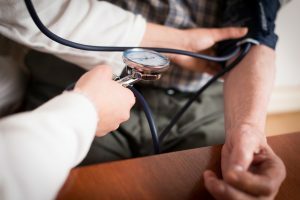 Men’s Vitality Center Tucson: What's Involved in Cholesterol Management? 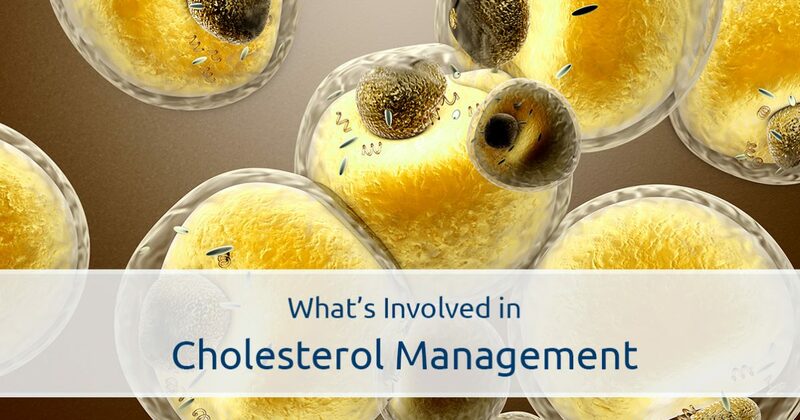 What’s Involved in Cholesterol Management? Most of us are aware that maintaining healthy cholesterol levels is important, but are you familiar with the reasons motivating this claim? In today’s post, we’ll explain what cholesterol is, why it’s important, and what you can do to manage your cholesterol levels. Men’s Vitality Center in Tucson offers cholesterol management, weight loss management, and more! Call our office or walk in for an appointment today! While most people probably think of cholesterol as something negative that needs to be avoided at all times, cholesterol is actually necessary for the body to function properly. Cholesterol is a wax-like substance found in the body and in the foods we eat. There are two types of cholesterol that are important to distinguish. LDL cholesterol is often referred to as “bad cholesterol,” and it causes the arteries to become clogged with fat and plaque. A buildup of plaque and fat in the arteries substantially raises the risk of heart attack, stroke, and other serious health conditions. Commonly referred to as “good cholesterol,” HDL is a form of cholesterol that protects your heart from LDL cholesterol. HDL removes plaque and fat from the arteries and can help lower the risk of stroke and heart disease. Cholesterol also plays a key role in the functioning of the nervous system, and studies have demonstrated that up to 20 percent of the body’s cholesterol is used by the brain. Your brain uses cholesterol to produce and protect nerve cells which communicate signals to the rest of your body. Eating a diet that promotes healthy HDL cholesterol levels can significantly reduce your risk of a heart attack or stroke. However, it can be difficult to know where to begin with dietary changes, and many men find that consulting a specialist provides them with a reliable and effective cholesterol management strategy. Excess weight is a primary cause of high LDL cholesterol, and losing weight will benefit you in numerous ways. If you’re not sure about where to begin with weight loss, Men’s Vitality Center offers a specialized managed weight loss program for men. Exercising regularly benefits the body in a variety of ways, and regular exercise contributes to higher HDL cholesterol levels. Even 30 to 40 minutes of aerobic activity each day can significantly lower your LDL cholesterol. Always consult your doctor before beginning a new exercise regimen. Men’s Vitality Center in Tucson is proud to offer cholesterol management, low testosterone therapy, and weight loss programs for men. We’d love to help you manage your cholesterol – contact our office to schedule an appointment!